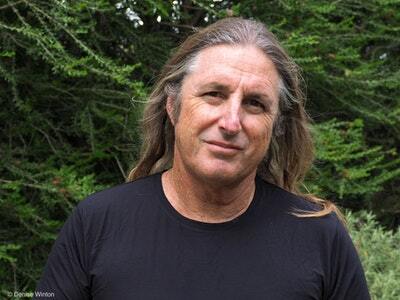 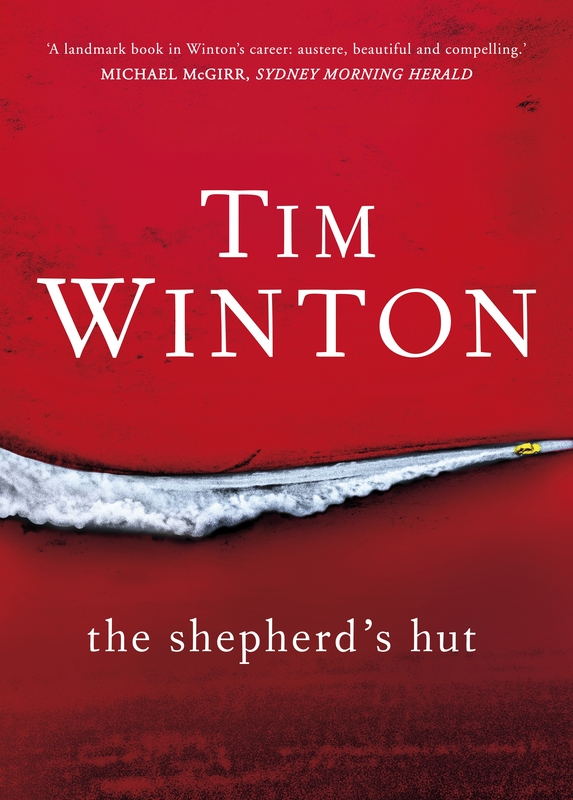 Explore Tim Winton’s themes of lost boys and toxic masculinity with your book club. 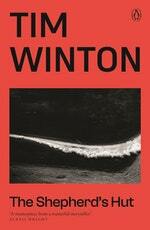 Tim Winton on that cover. 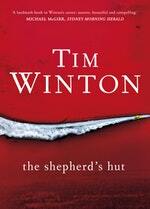 Love The Shepherd's Hut? Subscribe to Read More to find out about similar books.